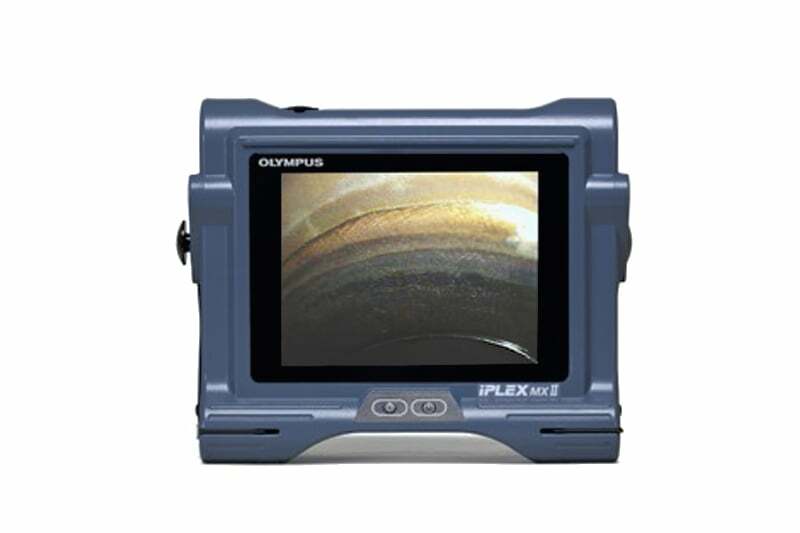 With the IPLEX MX II system, Olympus offers an entry level videoscope that allows users to carry out inspections simply and quickly with reliable results. 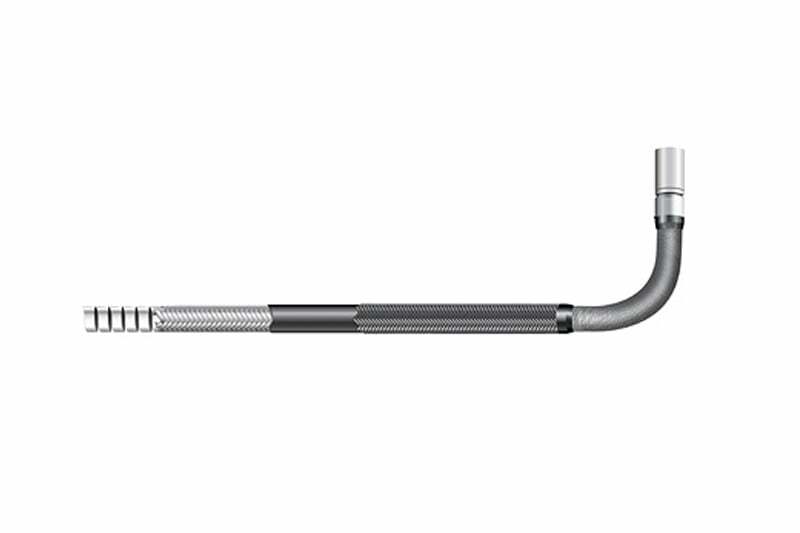 Built tough, the IPLEX MX II is designed to withstand rugged operating environments with varying grades of liquid resistance and an ultra-tough, easy to manipulate, crush resistant insertion tube. Despite the unit’s hardwearing construction, the IPLEX MX II weighs 30% less than a standard model making it easy to transport and wear. For added convenience, the unit can also be operated via a mounting system or placed wherever you need. 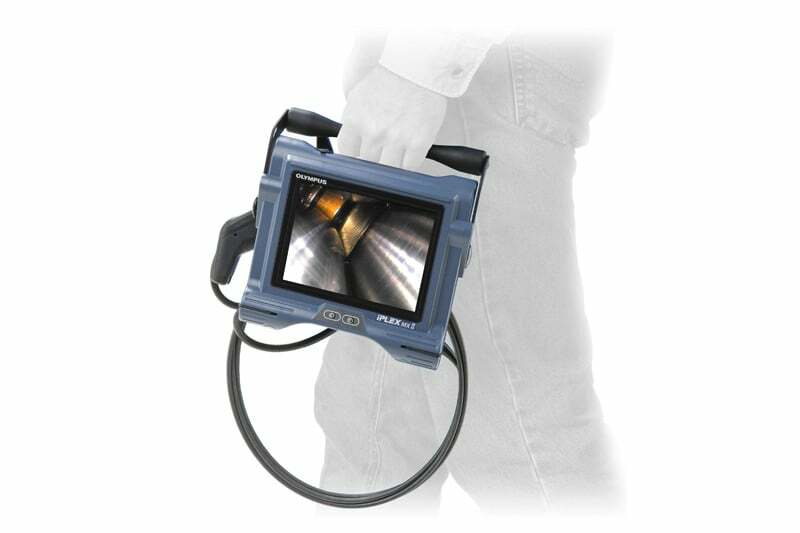 Even the smallest of defects will be clearly visible with the brilliant image quality of the 6.5 inch anti-reflective LCD Monitor. The IPLEX MX II creates high definition JPEG still images which can be saved to a USB drive with a single click. PC compatible reports can also be quickly and easily exported for external analysis. 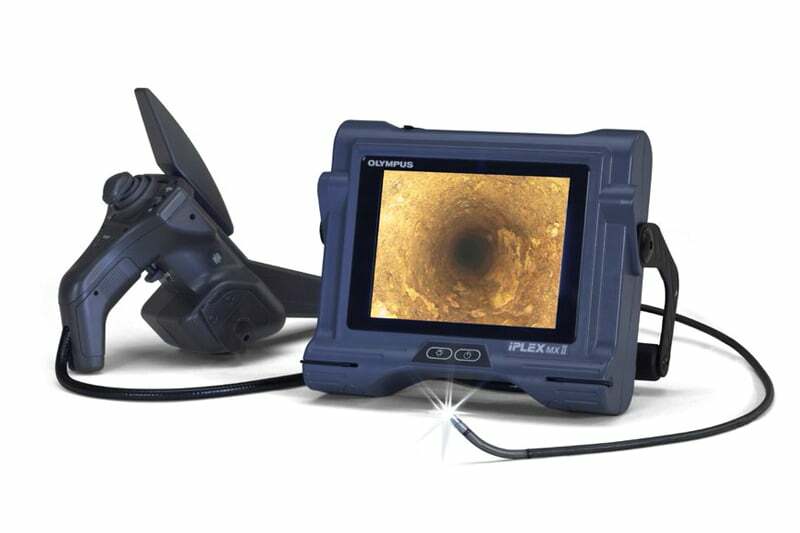 Contact us to find out more about the IPLEX MX II or any of our other borescopes, or click to view our pipe inspection camera range. All parts resistant to machine oil, light oil or 5% saline solution.